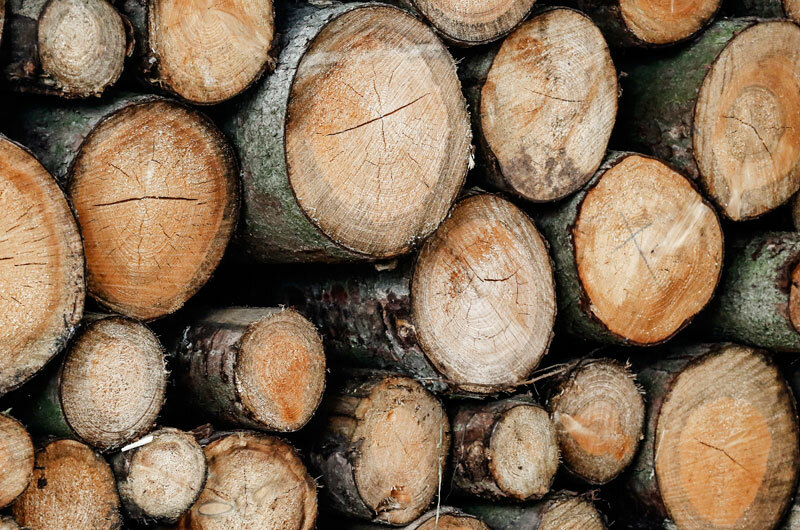 The U.S. Department of Commerce has announced the final determination of antidumping and countervailing duties on imports of Canadian softwood lumber products into the United States. "The U.S. Department of Commerce's announcement of final duties averaging 20.8% on Canadian softwood is completely unjustified and will be crippling for Canadian workers and our forestry industry if not overturned," said Ken Neumann, United Steelworkers National Director. The combined final determination rates as announced by the U.S. Department of Commerce are: Canfor 22.13 percent; Resolute 17.90 percent; Tolko 22.07; W. Fraser 23.76 percent; Irving 9.92 percent; All Others 20.83 percent. The Honourable Chrystia Freeland, Minister of Foreign Affairs, and the Honourable Jim Carr, Minister of Natural Resources, have issued the following statement in response to the final determinations by the U.S. Department of Commerce in the countervailing and anti-dumping duty investigations into imports of certain softwood lumber products from Canada. “The Canadian forest industry sustains hundreds of thousands of good, middle class jobs across our country, including in rural and Indigenous communities. The Government of Canada will continue to vigorously defend our industry against protectionist trade measures. Our forest sector is innovative, environmentally responsible and globally competitive – and it represents 7 percent of our exports and contributes $22.3 billion to Canada’s GDP. “The U.S. Department of Commerce’s decision on punitive countervailing and anti-dumping duties against Canada's softwood lumber producers is unfair, unwarranted and deeply troubling. That is why we announced an $867 million action plan to support affected workers and communities and to chart a stronger future for our workers. “We urge the U.S. administration to rescind these duties, which harm workers and communities in Canada. These duties are a tax on American middle class families too, whose homes, renovations and repairs will only be more expensive. Further, it is clear the tariffs are worsening the lumber supply problem in the United States and forcing U.S. home builders to look overseas to meet their demand for lumber. “We will forcefully defend Canada’s softwood lumber industry, including through litigation, and we expect to prevail as we have in the past. We are reviewing our options, including legal action through the North American Free Trade Agreement and the World Trade Organization, and we will not delay in taking action.